Talk about understanding where your target audience is. 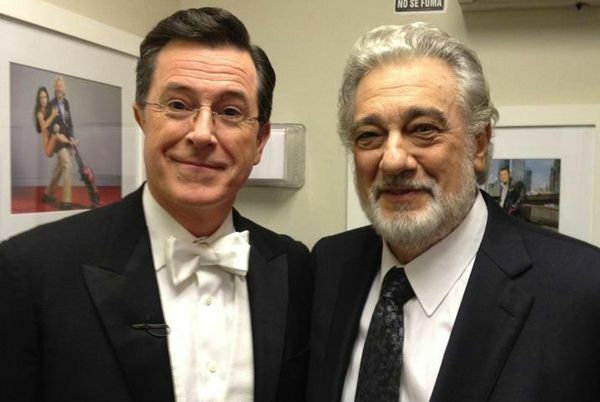 Placido Domingo was the special guest on yesterday’s Colbert Report. Who knew Colbert knew so much about opera, and Domingo so much about PR?